in the event of an evacuation. more importantly fully understand the potential dangers that exist in the workplace. working by the use of fire drills. on the circumstances from every year to every three years. environment with very little change in staffing levels. 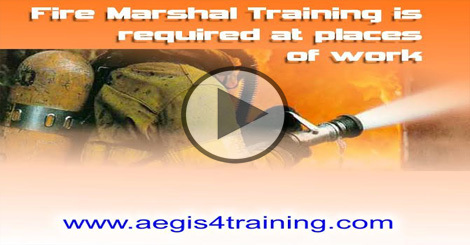 BUY OUR FIRE MARSHAL TRAINING COURSE!